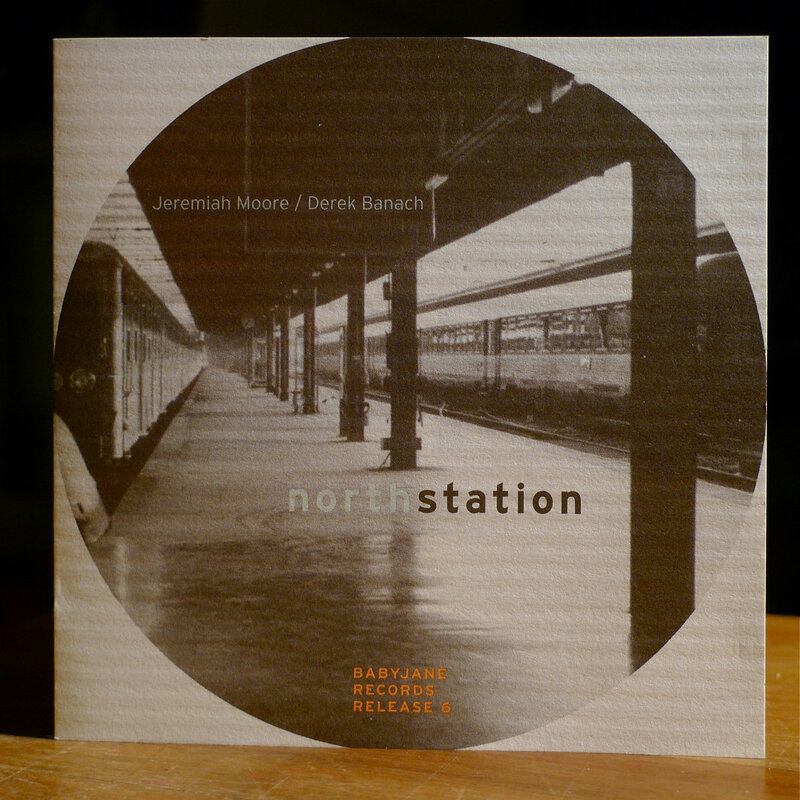 NorthStation is a collaboration between composer and jazz trumpet player Derek Banach and sound artist/producer Jeremiah Moore. 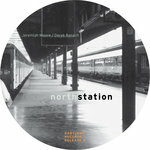 A melding of warm, organic, acoustic sonority with sampled and resampled mechanized timebase. 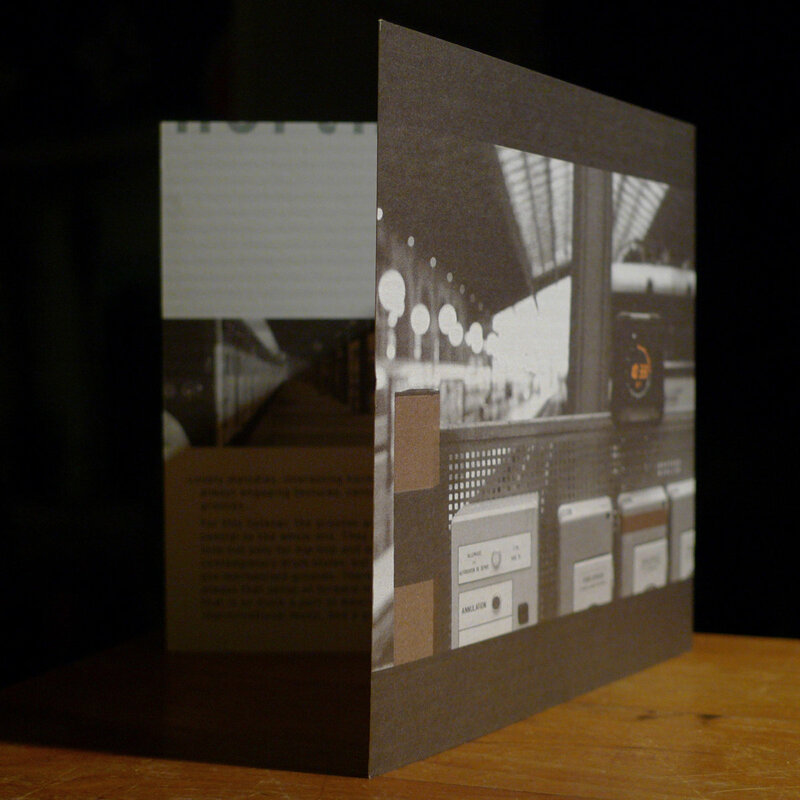 Threads of technology and broad landscapes of subtly processed ambience. A student of jazz tradition with a well developed voice on the trumpet, Derek comes to the project well versed in harmony, melody and arrangement. From the world of sound production, manipulation and experimentation, Jeremiah comes to the project with a keen ear, technical chops, and a working sense of the power of sound to carry an image and to move the body. Both artists are interested each others' worlds: Derek in exploring machine grooves and tight, computer-driven sounds; Jeremiah in the richness of acoustic timbres, the rich improvisational world of jazz, and the deep groove embedded in a certain direction jazz was starting to take in the 1970s. The album was written between 1997 and 2000 at Jeremiah's home studio, and recorded mixed and mastered in 2000 at Rocky Mountain Recorders, Denver CO. 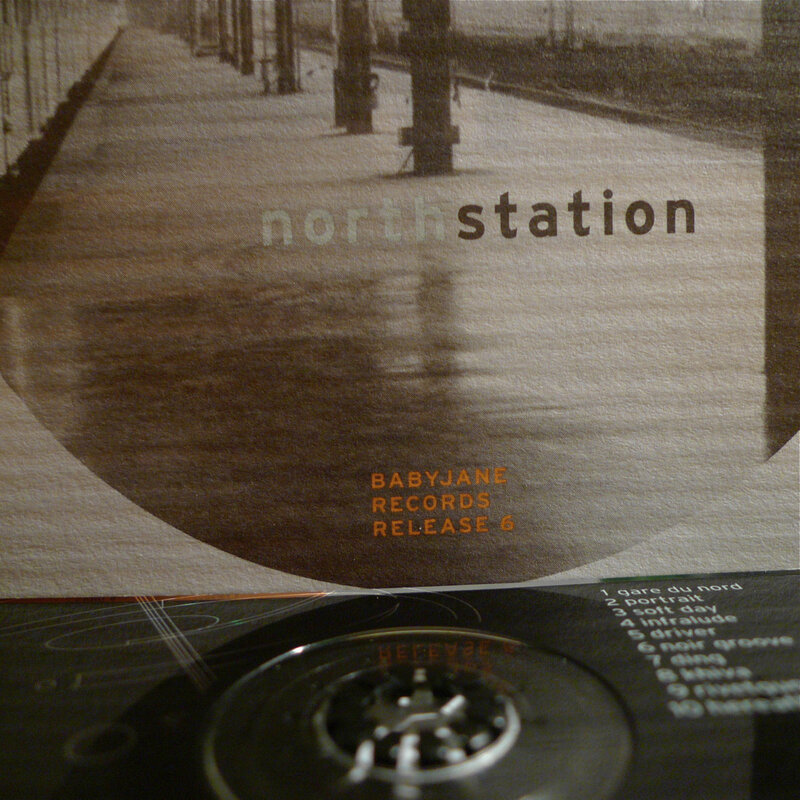 This album was originally released on the now-defunct BabyJane Records. We wish to thank Gannon Kashiwa and Guila Montoya for the support. Without you the record would never exist in this form. The dream lives on!